Don’t you just love the feeling of being in a big home? Ever imagined yourself actually living in your own luxurious home with massive rooms, a spacious lawn and comfy amenities? At one point or another, many people have dreamed of owning a big house. While it’s not as easy as 1, 2, 3 to own one in a short period of time, your hard work for years will definitely allow you to have that dream within reach. Let’s say that now is the time when you have saved up enough money and you are actually more than ready to move to that house of your dreams. Exciting, right? We are excited for you, too! 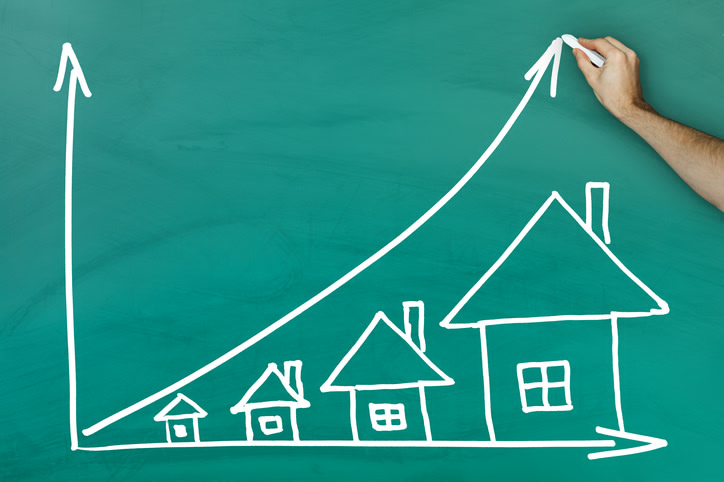 When choosing a bigger home, you have to research on the current market conditions. Low interest rates and housing are finally starting to move again – moving to a bigger house can become a bit more pressuring. However, interest rates might start increasing again. This is why it is important to do your research ahead of time before taking the next step. You might find that now is the perfect time to move and take advantage of current interest rates and house prices. This is important as you do not want to be caught in the middle of a sale and being broke. There are some agents who would guarantee to purchase your home at a lower price – do not fall for them. You have the right to buy the next home with the maximum amount you can get from your current home. Do not be at the losing end by having to negotiate just because you are pressured to accept an offer that is lower than your original market value just because you have to meet the deadline of purchase for your new home. There should be a contingency clause in the sale contract in the event that a tempting offer is made on your current home but you have not yet found your new home just yet. A pre-approved mortgage is a simple process that you should take advantage of because it definitely makes the buying-and-selling process smoother. When you are pre-approved, you are at an advantage especially when putting an offer on the new home you want to avail simply because you know exactly how much you can afford. In addition to that, you are sure that you have the go signal from your lending institution. You will have a significant edge over any other offers with a pre-approval in hand – even an offer of more money but with several financial contingencies that might be less favourable to the seller. If you need help finding that dream house, let Daniel and Bonnie Wan help you out. Setup an appointment with them today! This entry was posted in Buying, Home Value, Real Estate Agent, Real Estate Investments, Real Estate Tips, Selling and tagged bigger homes, buying houses, Home Buying, homes. buying homes, new homes, real estate, selling homes. Bookmark the permalink.